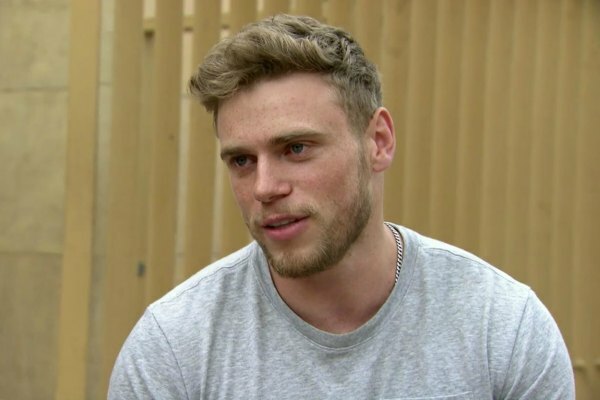 Out Olympian Gus Kenworthy says he's pursuing an acting career. Soon after winning the silver medal in men's slopestyle at the 2014 Winter Olympics in Sochi, Russia, Kenworthy, 26, came out gay on the cover of ESPN The Magazine. Kenworthy also represented the United States at the 2018 Winter Olympics in PyeongChang, South Korea, but injuries kept him from medaling. Speaking with The Rainbow Times, Kenworthy said that the “next chapter” of his life is a possible acting career. “I don’t know what the next chapter of my life is, but I’m in LA right now and I’m planning on spending more time here and auditioning and trying to get into some acting and do TV hosting,” Kenworthy said. “I feel like I’ve had success in my sport and this is something I’m really into and passionate about and would love to pursue. I wanted it as a kid and then something else presented itself and I spent my life skiing, and I’m not done with it either completely, but this is a new thing. It’d be great and fun, and if it doesn’t [work out], it’s not the end of the world,” he added. Kenworthy also said that he came out because he “felt fake” winning in Sochi while closeted.